This wedding season is keeping us very busy and on our toes. 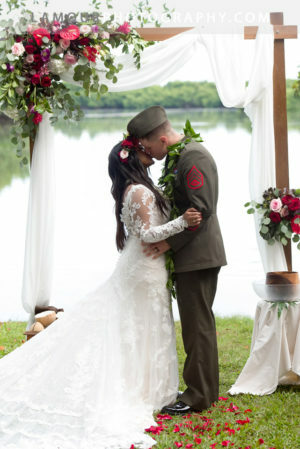 However, there are SO many Hawaii wedding photos that we just have to share with you all! 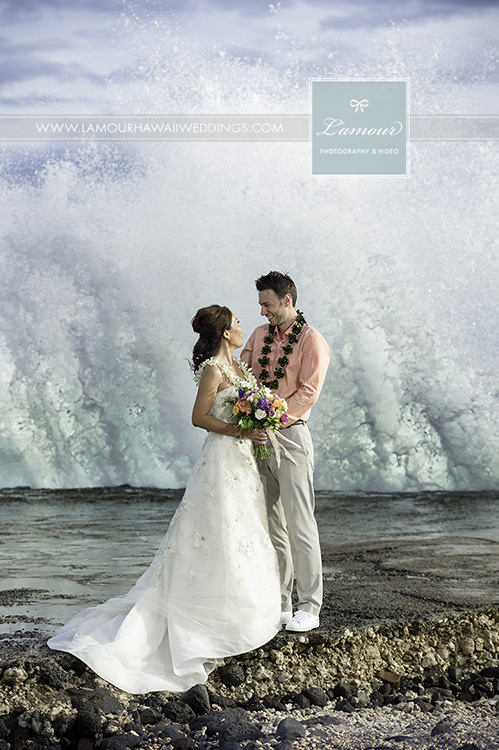 Here is a recent wedding portrait L’Amour Photography and Video’s team photographed on the island of Maui. 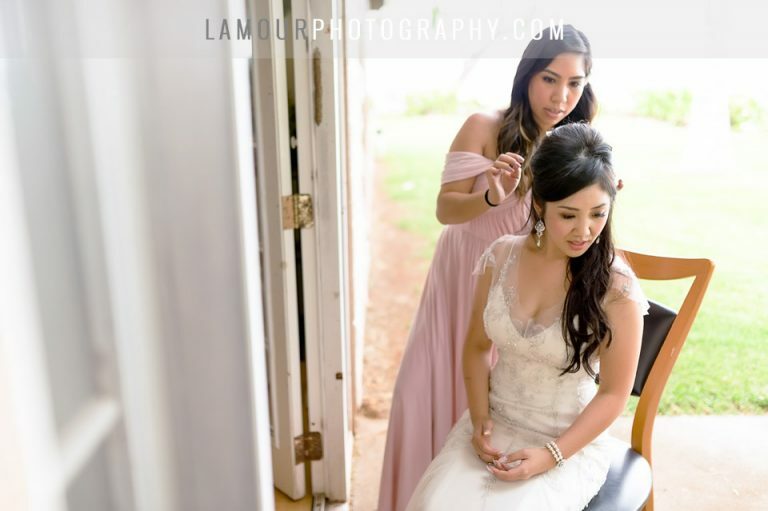 This wonderfully sweet bride and groom were married at the Maui wedding venue at Olowalu Plantation House. 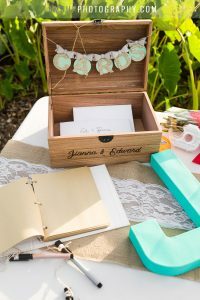 There are too many gems from this wedding to count, so stay tuned to our Hawaii wedding blog for a full featured blog of this wedding! Don’t forget to follow us on Facebook!